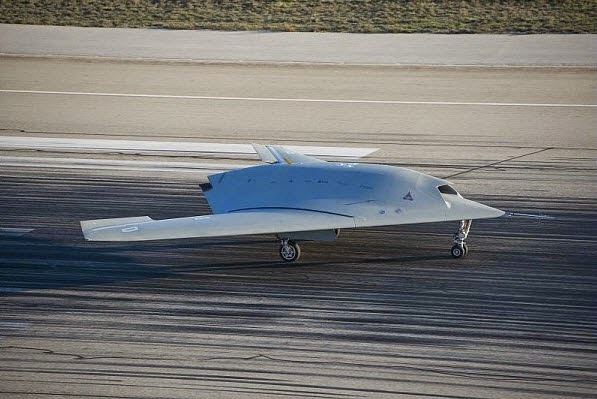 Testing of the pan-European Neuron unmanned combat air vehicle demonstrator is due to move to Italy following the completion of French testing of the aircraft. Following 100 test flights by Dassault Aviation in France, during which the sensor, datalink and stealth characteristics of the demonstrator were tested, responsibility for the six-nation Neuron aircraft will be transferred to Alenia Aermacchi ahead of a follow-up test phase by Saab in Sweden. All French tests were authorised by DGA, Paris’s defence procurement agency, and demonstrated “exemplary” availability and reliability throughout, Dassault says. The first phase of tests involved the opening of Neuron’s flight envelope – including opening the weapon bay door – as well as electro-optical sensor and datalink performance validation. During a second phase, “most flights were dedicated to infrared and electromagnetic signature/detection confrontations against operational systems”, Dassault says, adding that all “produced all the expected results”. “This success demonstrates Dassault Aviation’s know-how in strategic technologies and prime contractorship, as well as its ability to lead programmes involving European co-operation,” the company adds. 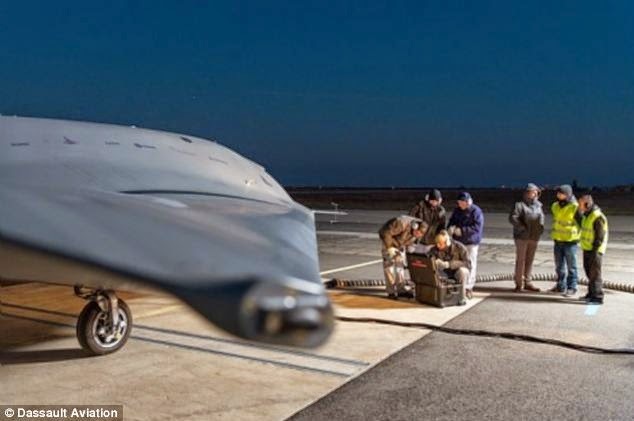 Dassault is also involved in the Anglo-French Future Combat Air System (FCAS) effort that will see it and UK-based BAE Systems collaborate to design a UCAV air vehicle under a contract from the French and British governments. A two-year feasibility study for FCAS kicked off in November 2014, for which which Dassault is expected to utilise some of its experience from the Neuron effort. Neuron carried out its first flight in December 2012. Six nations are involved: France, Italy, Sweden, Spain, Greece and Switzerland.